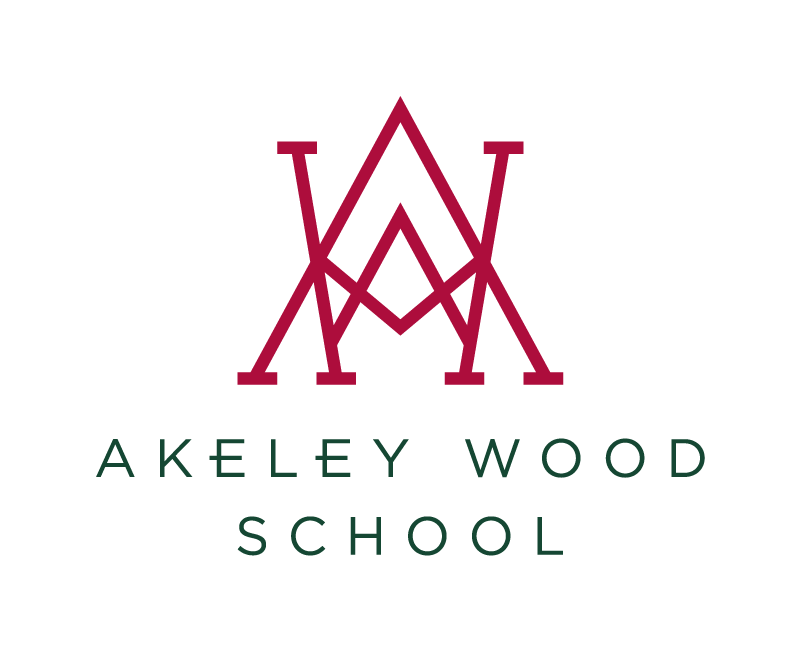 Congratulations to all students who took part in the Akeley Wood School Music Competition during the Spring Term. Over two days at both Tile House Mansion and Akeley Wood House, we saw over a hundred fantastic music performances including drums, xylophone, voice, piano, guitars, brass, woodwind and strings. It was amazing to hear a variety of music at such a high standard and it was an exciting opportunity for all involved. Below are the winners of this event. All students below will be performing at the Prize Winners Concert on 7th May 2019, where we will be awarding the “Akeley Wood Musician of the Year” title. All are welcome to attend the Concert, which will be held at Akeley Wood House in the Billiard Room at 7:00pm.